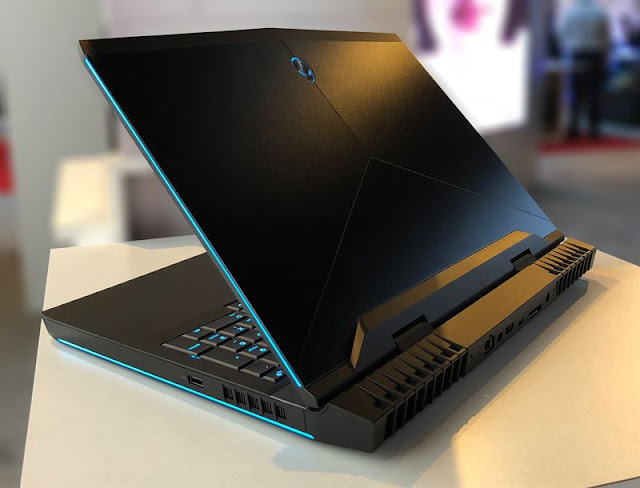 "Alienware is known for innovation and for adding the most advanced technologies and capabilities to its gaming notebook and desktop products," said Oscar Werner, President of Tobii Tech. 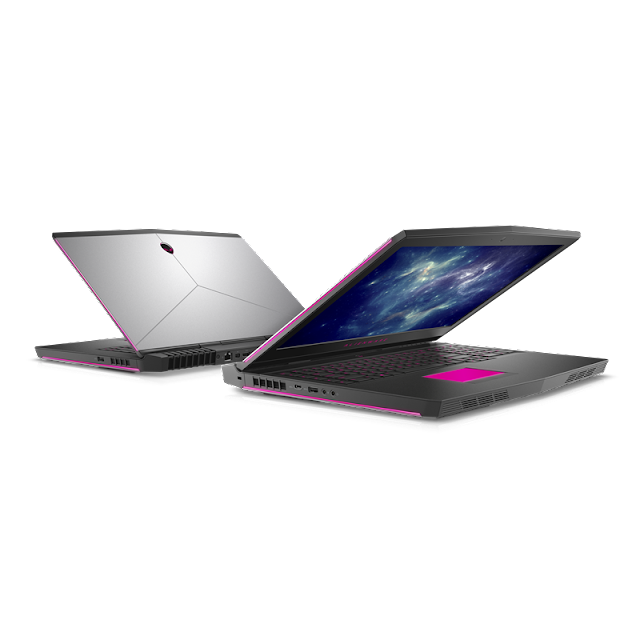 "Today we are thrilled to confirm that Alienware remains committed to providing its customers with the latest technology- including Tobii eye tracking hardware and software." Tobii and Alienware lead the way introducing eye tracking for the award-winning Alienware 17 gaming laptop in late 2016. Today, over 100 gaming titles include eye-tracking support, including many top-tier titles like Ubisoft's latest smash hit Far Cry 5. Recently, the companies have collaborated closely to bring the benefits of eye tracking to a wide range of gamers, pro teams, and esports audiences. "At Alienware we are focused on bringing our customers the most sophisticated capabilities and technologies available to make sure they can compete at the highest levels," said Christopher Sutphen, global marketing director at Alienware. "We are pleased to continue our work with Tobii, the world's leader in eye tracking technology, to bring the powerful advantage of eye tracking to our community and to create a world-class gaming experience."